Strasbourg 840° from Antoine Rolin on Vimeo. If there were ever a region in Europe that perfectly balanced the culture, traditions and flair of three different countries, it would be Alsace. Straddling the France-Germany and France-Switzerland borders, Alsace is situated to the left of the upper Rhine River and bordered by the Vosges Mountains. This Alsatian territory is unique in that it harmoniously embraces multiple national identities — both French and German are spoken, and given its strategic geographic location, it has been a part of a remarkable trading route for centuries. As a visitor to the region, you will be fascinated by the beautiful sights Alsace has to offer. Indeed, the region has evolved over the ages and has cultivated thriving industries, but at its core Alsace is home to picturesque villages aligned with warmly colored, timber-framed houses reminiscent of medieval times, monumental and well-preserved architecture, a world-famous Christmas market and sloping vineyards that produce some of the most exquisite wines. You can trace the path of the Alsace wine route, along which you will pass the most authentic and beautiful villages and towns of the region — and taste white wines particular to Alsace, such as the aromatic, flowery Riesling — but to get a more thorough sense of the place, you can make stops in both the lower and upper Rhine regions. Why not visit Strasbourg, capital of Bas Rhin (lower Rhine) and one of the seats of the European Parliament. There you can marvel at the Gothic cathedral, admire paintings of van Dyck and de Goya in the Museum of Fine Arts and stroll the old streets, which have survived many wars and destructions. 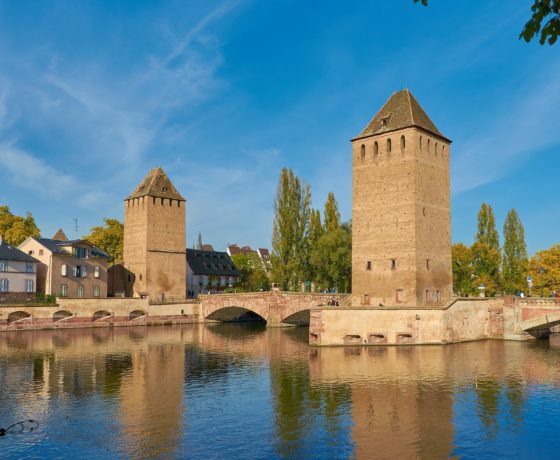 Consider also visiting Colmar, of Haut Rhin, the capital of Alsatian wine, also home to architecture of the German renaissance style, half-timbered houses of yellow and pink sandstone and charming scenery. Beaune, France from James xyz on Vimeo. Just southeast from Paris — less than a two-hour TGV train ride away — Burgundy, or Bourgogne, is perhaps known best for two things. 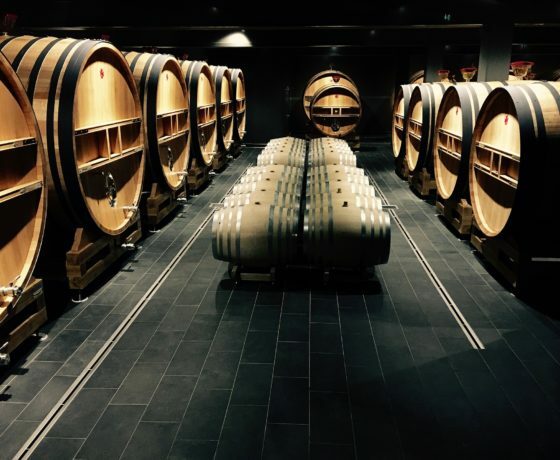 The first would be its vineyards, whose valuable grapes produce some of the world’s most expensive wine. The second would be Dijon, capital city of the region, (yes, the home of Dijon mustard) which has incredible historic roots and once the stronghold of the Dukedom of Burgundy, which contested the power and authority of the French kingdom. 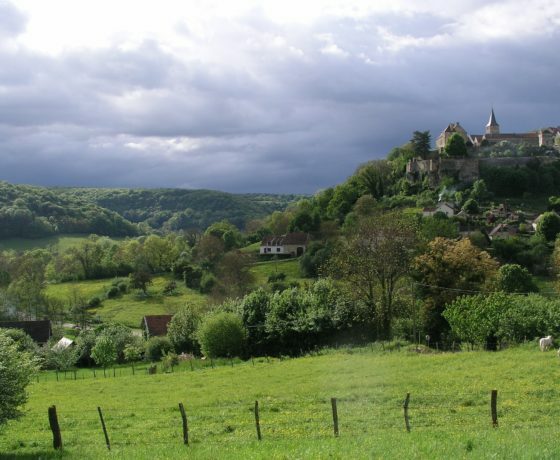 Burgundy has four main departments: Côte-d’Or in the east, of which Dijon is the capital and where the prime vineyards, cellars and estates lie; Saône-et-Loire in the south, home to a historic mining town and remnants of cathedrals and abbeys; Yonne in the north, directly south of the region that contains Paris, starting point of a line of vineyards that stretch south into Dijon; and Nièvre in the west, home to a gorgeous national park. But let’s settle our sights on Dijon. The first most appealing feature about the city is its age — its dates back to the Neolithic period, later becoming a Roman settlement, and, from the 11th to the 15th centuries, site of grand wealth, power and knowledge, as well as seat of the Dukes of Burgundy. 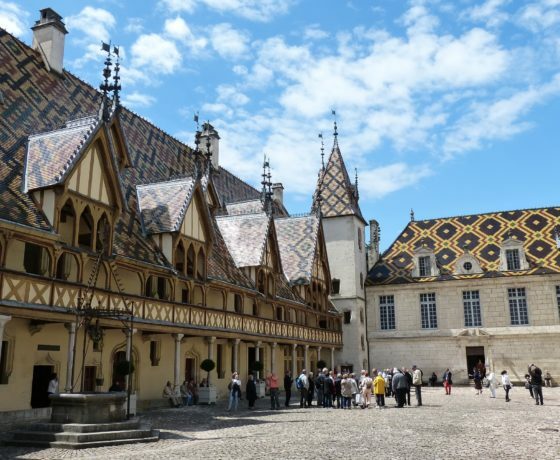 Dijon is home to a multitude of museums and cultural establishments, including chapels and cathedrals, ranging from the Renaissance and Gothic to Capetian styles. 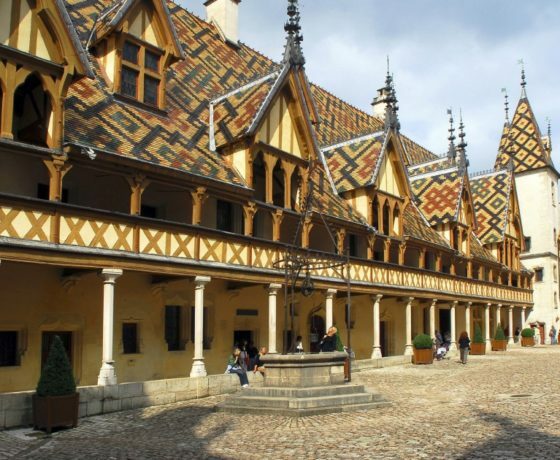 Visit the Palace of the Dukes of Burgundy, in which you will find the Fine Arts museum of Dijon, which houses everything from Egyptian artifacts to works of modern artists like Monet and Boudin, and vast collections of sculptures, antiquities and paintings. CHAMPAGNE LOVING EARTH from Benoit MILLOT on Vimeo. This region is home to, yes, you’ve guessed it — the famous sparkling wine. 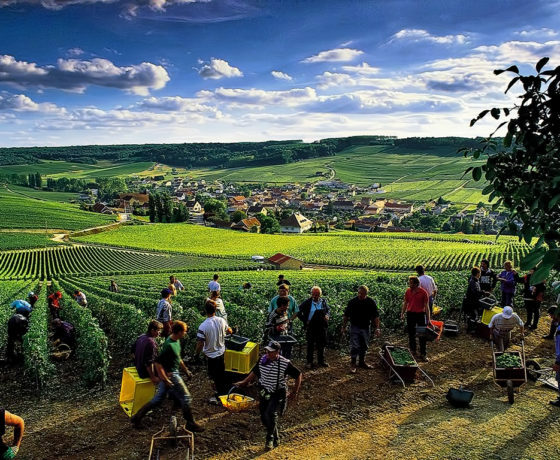 Situated in northeastern France between Belgium, Paris and the region of Burgundy, Champagne can be considered one of France’s most thinly populated regions. It has vast stretches of flat agricultural surface and is close to Paris, the nation’s capital, and yet its own capital, Châlons en Champagne, is not its most popular feature. To experience the region more fully, you will have to travel to Reims, in the northwestern part of the region. 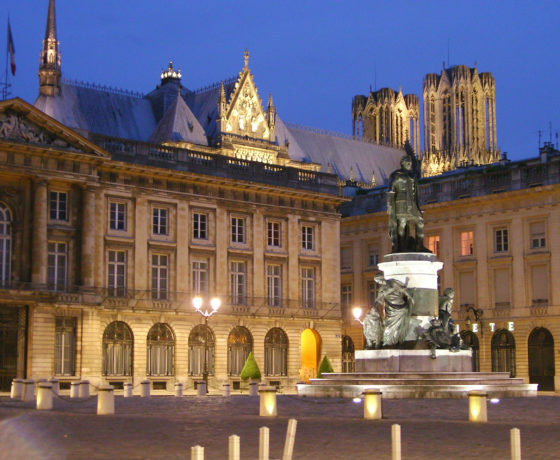 Founded by the Gauls, Reims flourished as a major city during the period of the Roman Empire. It later served as an even more imperially dominant location, as the site of the crowning of the French kings. Visit this historical site, at the Notre-Dame de Reims, which is even more intricately sculpted than the Notre-Dame of Paris. 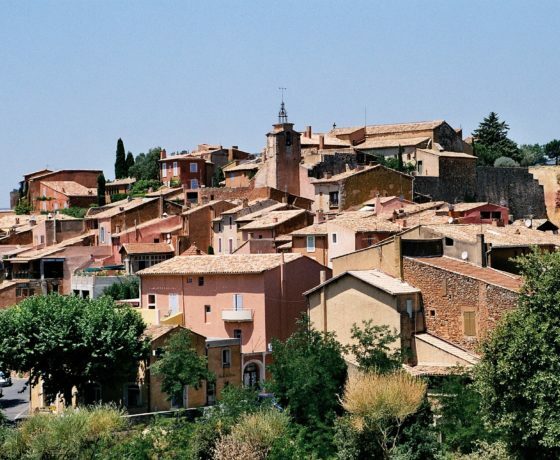 Also, make sure to visit the Saint Remi Basilica, which dates back to the 11th century and has had extensive reconstructive work done since World War II. 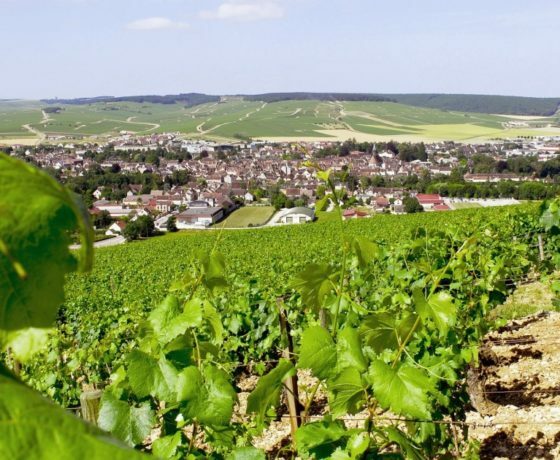 Don’t miss out on visiting the champagne vineyards and cellars, which can be found in Reims, but more specifically, in the small town of Épernay, which lies in the heart of the “champagne country.” Epernay is home to world-renowned champagne producers such as Moët & Chandon and Perrier-Jouët. However, if your interests lie in scoping out lesser-known areas, visit the town of Langres, surrounded by fortified walls, towers and gates, the site of historical artifacts and artwork.